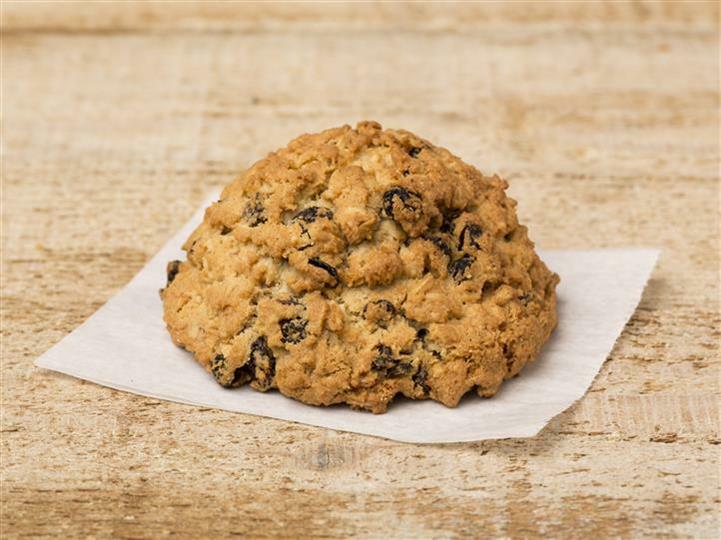 Loaded with chocolate chips, our jumbo chocolate chip cookie is as good as you will find anywhere, serve it warm with a cold glass of milk. 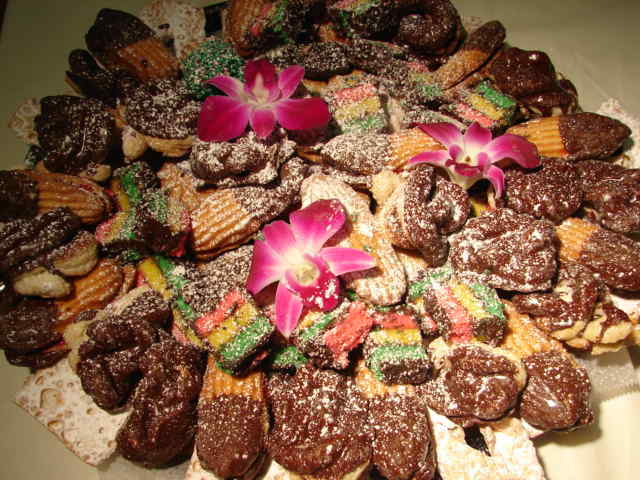 If that's not your flavor try one of our other delicious flavors. A jumbo 6oz. 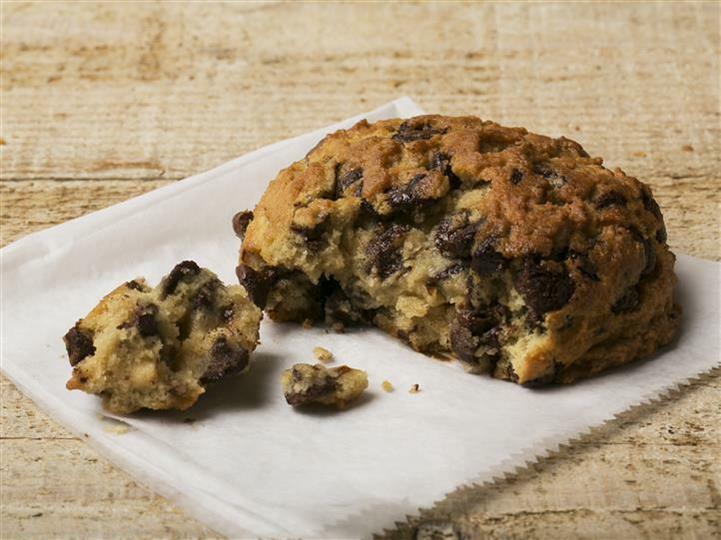 cookie with lots of milk chocolate, soft and decadent, made fresh daily. Stop by we'll warm it up for you, you won't forget this one. Fresh baked daily. Lots of flavor, thick and delicious . A favorite by many. Fresh baked daily. A jumbo 6oz. 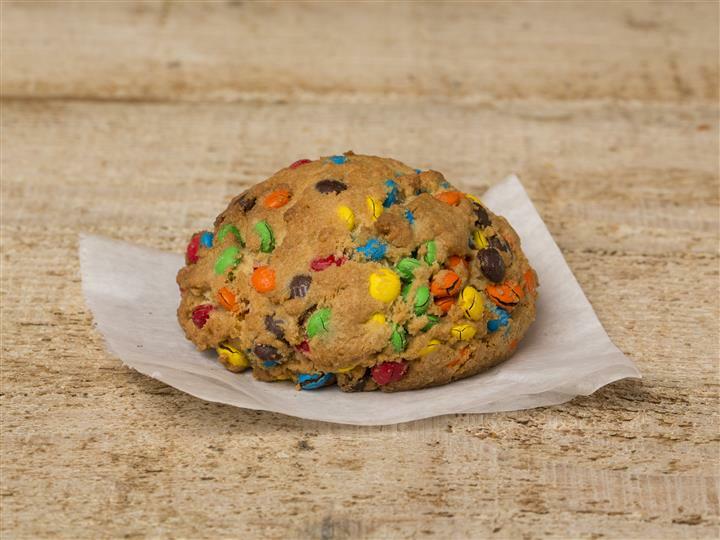 cookie with lots of mini m&m's, soft and decadent, made fresh daily. Stop by we'll warm it up for you, you won't forget this one. Fresh baked daily.